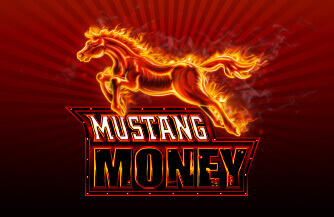 Give the money vault a whirl and match like bills for exciting line wins. 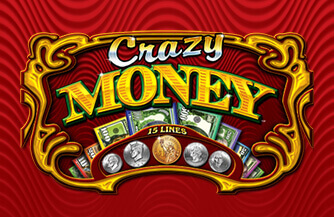 Crazy Money is an exciting game designed to be the most understandable 5-reel video slot in existence. 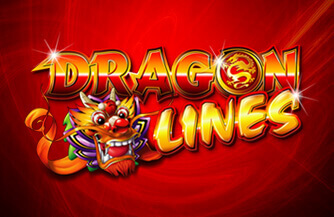 In features Clear Win™ Symbols – a simple game design where the sum of winning symbols literally equates to credits won. The electrifying Money Catch Jackpot bonus game is triggered when players collect five coins that are worth their weight in bonus credits. 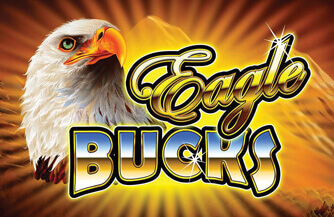 As money flies over the screen players select which bills they think reap the most dough. 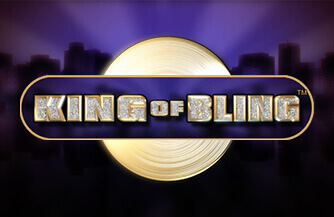 It’s understandable and fun.